Governor Andrew M. Cuomo today announced the start of an extensive restoration of Parkside Candy Shoppe, thanks to a $125,000 Better Buffalo Fund grant awarded to the University District Community Development Association (UDCDA) by Empire State Development and New York State Homes and Community Renewal as part of the Buffalo Billion Initiative. The iconic candy business has been a mainstay of the Main Street and West Winspear neighborhood since 1927. Parkside Candy’s restoration is part of round one of the Better Buffalo Fund, which awarded $11.7 million in incentives to 21 projects. The second round was announced in 2016, awarding more than $9 million for 14 projects. Together, these will contribute to the renovation of more than 450 residential units and more than 190,000 square feet of store front and commercial space while leveraging over $223 million in private investment. As one of the oldest continuously operating small businesses in the neighborhood, the building dates back to 1925 and was designed by local architect G. Morton Wolfe. 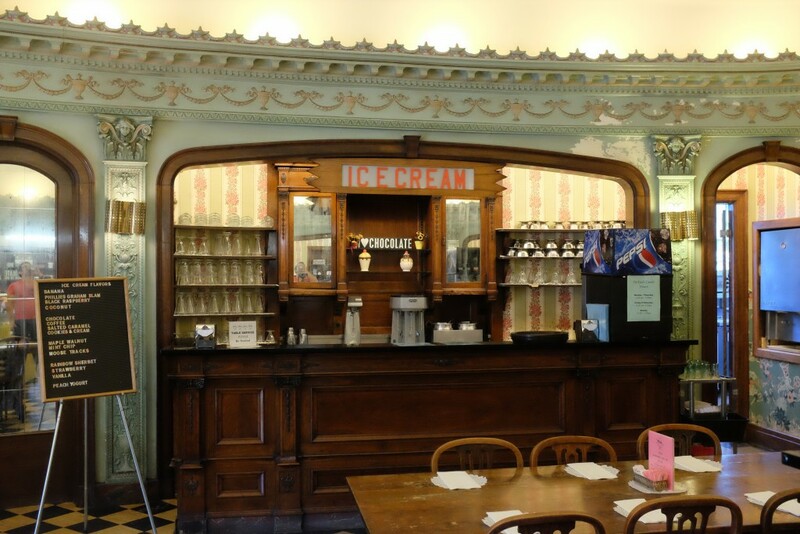 Parkside Candy was recently listed on the National Register of Historic Places and will be utilizing historic tax credits as part of the renovation project. Originally owned by the Kaiser family, the retail store and adjacent factory building were built as the business outgrew its original space in the Parkside neighborhood. The business was purchased by the current owner, Philip Buffamonte, in 1981. What: Announcement of the start of an extensive restoration of Parkside Candy Shoppe. Tour will be provided.